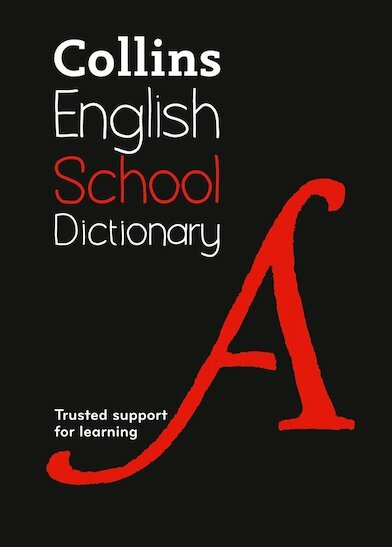 THE essential school dictionary, made by experts and teachers for students aged 11+. Now that you’re in secondary school, daft mistakes won’t cut it. You need to keep your English standards high. How can you make sure written assignments always make the grade? And meet spelling requirements for the curriculum? And learn all the terms you need for revision and homework? The answer is this dictionary – made to support you right up to GCSE level. It’s really easy to use, with spelling and vocabulary help matched to the new curriculum requirements. Get exactly the words you need – fast.